No uniform is required for this class. There is no uniform required for this class but ballet shoes are advised. 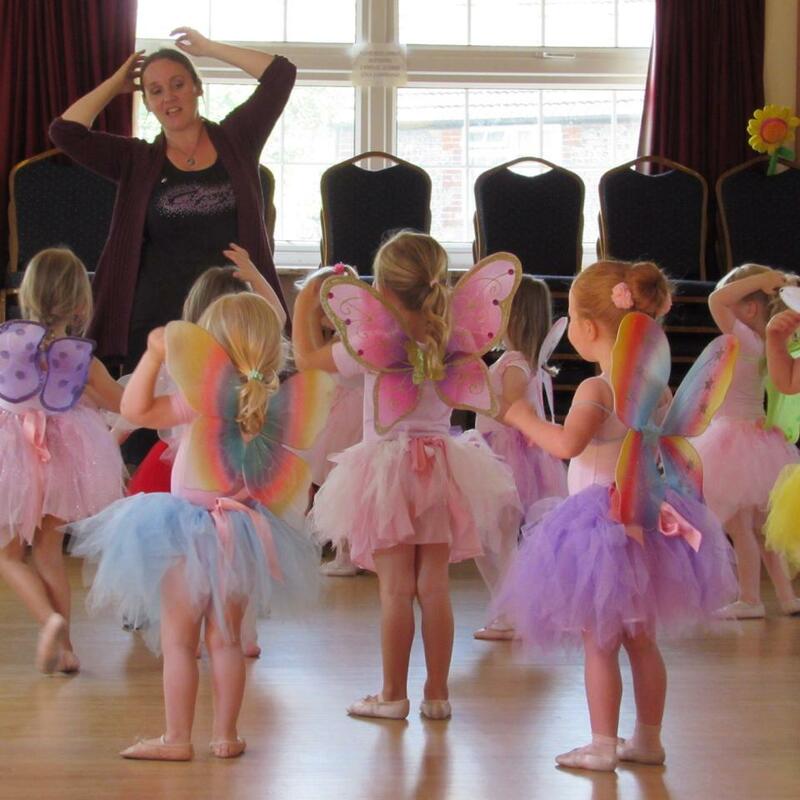 A fun and creative class where children start to learn ballet technique. Although we are working to a syllabus the emphasis is on the enjoyment of movement and musicality. There’s also dressing up in my home-made tutus, fairy wings and wands. Ballet shoes are required for this class. Parents sit at the back of class during the lesson. Taught with the emphasis on fun and creativity but this group are working towards their first in house exam (optional). Children will be developing their knowledge of basic ballet technique working on posture, strength and balance (Grade 1 RAD exercises and some of my own). Optional in house exams. Annual performances on Ferring Village Hall stage. There is no set uniform for this class but leotards, socks or tights and ballet shoes are required. Children learning Grade 2 RAD exercises with some of my own. They are now getting used to more discipline and control in class but with plenty of time to have fun as they learn. Optional in house exams and annual performances on Ferring Village Hall stage. Children learning Grade 2 RAD exercises with some of my own. They are now getting used to more discipline and control in class but with plenty of time to have fun as they learn. This class will be working towards their exams. Optional in house exams and annual performances on Ferring Village Hall stage. Leotards and ballet shoes are required. Children learning Grade 3 RAD exercises with some of my own. They are now getting to learn plenty of ballet technique with barre work, adage and allegro and some great dances. Optional in house exams and annual performances on Ferring Village Hall stage. A few spaces are available in Ferring Village Hall and there is free on street parking available nearby. 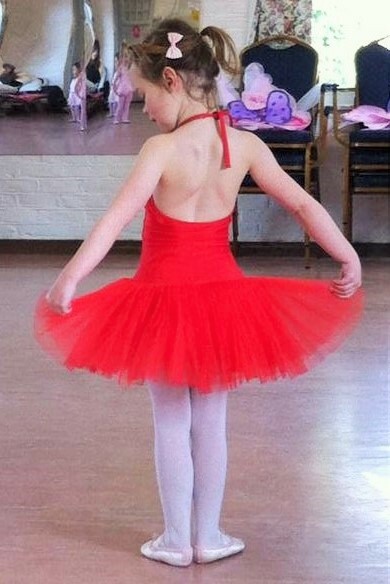 I would like if I may to add my daughter evie to the waiting list for beginners ballets on Saturdays at 9:45 ferring. She is a school and is nearly 5 (June). Hi, do you still have a space on your Thursday morning for my granddaughter who is 2 yrs 5 months please?